Elevating the human spirit through creative expression. Recognizing the isolation and socio-economic challenges on the Blackfeet Reservation, Blackfeet at HeART is dedicated to making available art supplies and art opportunities in hopes of elevating the human spirit through creative expression. Blackfeet at HeART is committed to reaching all ages, abilities, and styles of artists on the Blackfeet Reservation. 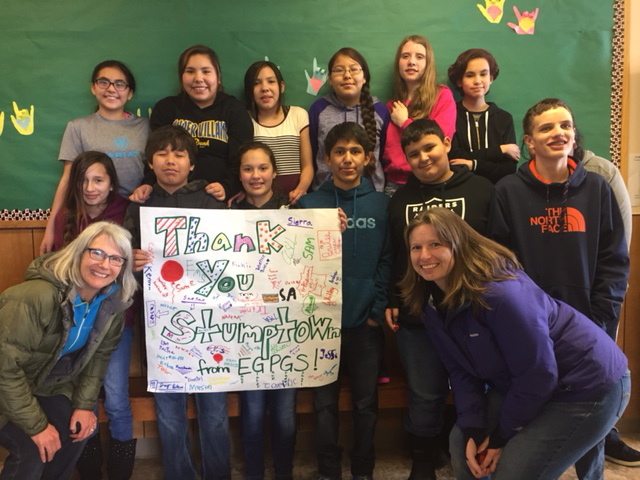 Blackfeet at HeART is made possible by volunteers, material donations and financial donations. Blackfeet at HeART is dedicated to artist mentoring and artist assistance. 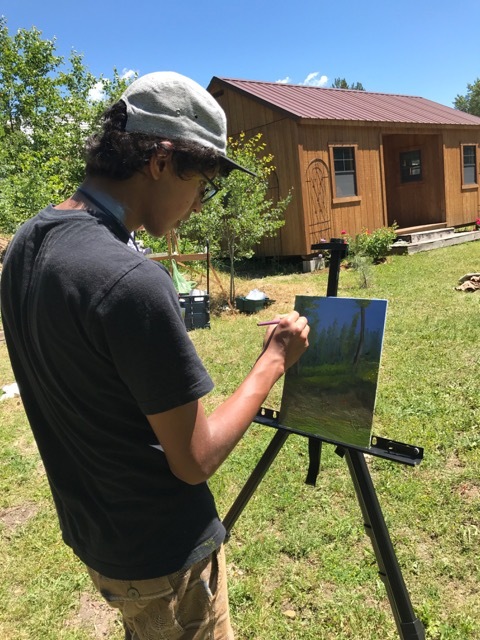 Through material donations, gallery assistance and artistic support, Blackfeet at HeART connects novice artists from the Blackfeet Reservation with local professional artists. reaching all ages, abilities, and styles of artists on the Blackfeet Reservation.